Rosie Ginday, an Indian-origin chef and social entrepreneur was invited by the royal couple Prince Harry and Meghan Markle at Windsor Castle. She has arrived in Britain with some specially-baked treats for the royal couple. She said, "I really felt special to be chosen to be a part of the royal couple’s special day." She added further, “It is really exciting. They have used their special day to shine a light on organisations working to impact communities, which is so lovely and I hope they have a lovely day." 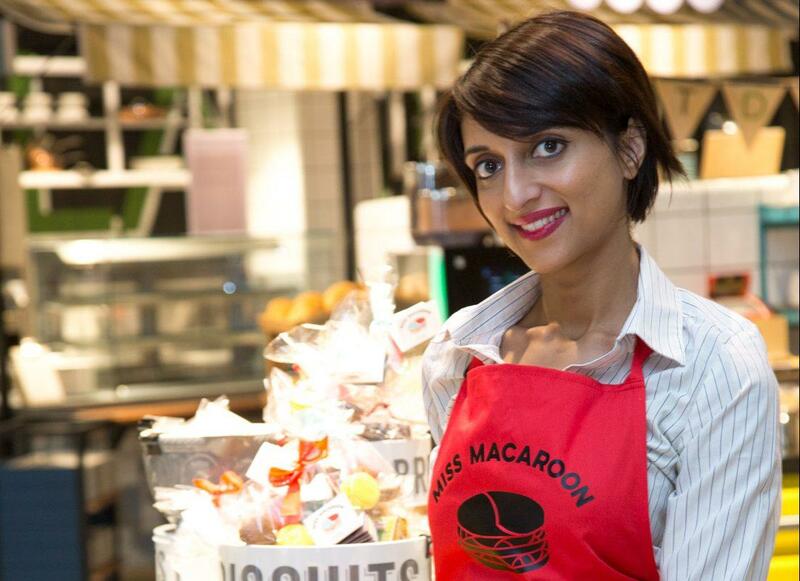 Rosie is the founder of Miss Macaroon, a social enterprise that produces and sells “macaroons”, which are small round-shaped biscuits typically made from ground almonds and coconut. She impressed the royal couple with her macaroons, Meghan and Harry visited visited the city in March. 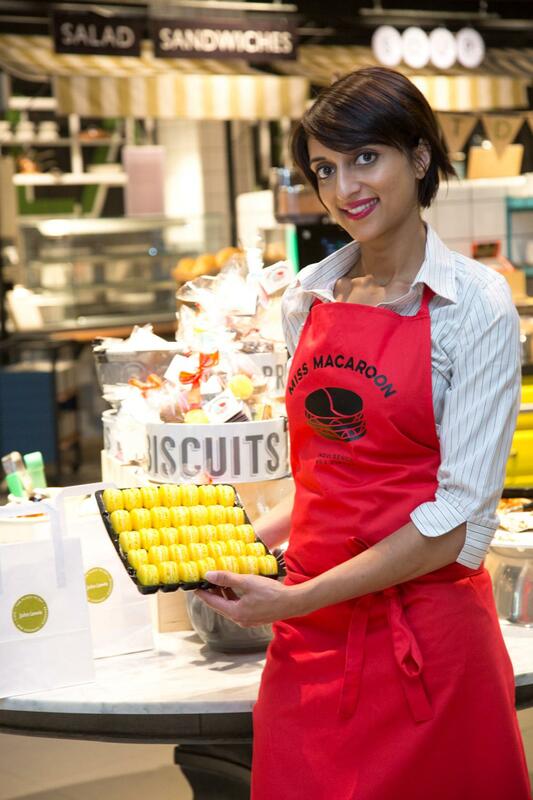 The profit which her company gains is given into employment training opportunities for young people as part of a Macaroons that Make A Difference (MacsMAD) programme. “I have some of my macaroons with me for the picnic at the Castle,” said Ginday, who is among a select 1,200 members of public invited to the grounds of Windsor Castle in recognition of the impact they make in their communities. The Birmingham-based enterprise was set up in 2011 from a desire to combine her passion for social enterprise and premium quality baking. 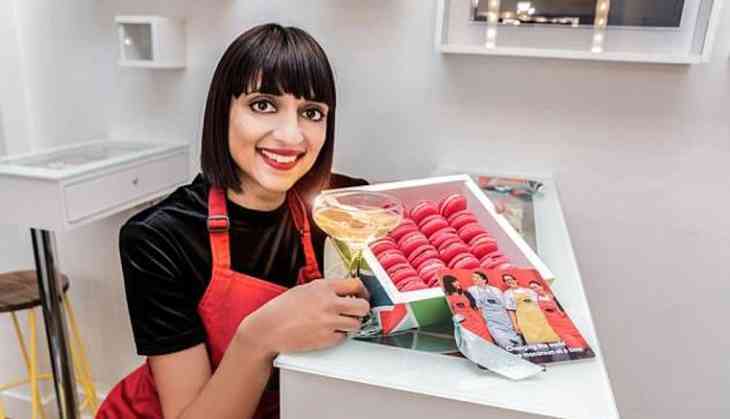 She was trained as a pastry chef at University College Birmingham and moved on to working in Michelin starred kitchens across Britain before turning into an award-winning businesswoman. “My personal reward is that, as well as seeing young people flourish in what is a highly competitive industry and work confidently and diligently in the pressurised environment of a professional kitchen, I know my customers are also investing in these young people with the purchase of our products,” she says.